Formally enrapturing and intellectually rigorous. Rohrwacher interweaves class discourse, the realities of poverty, and queer magical realism. 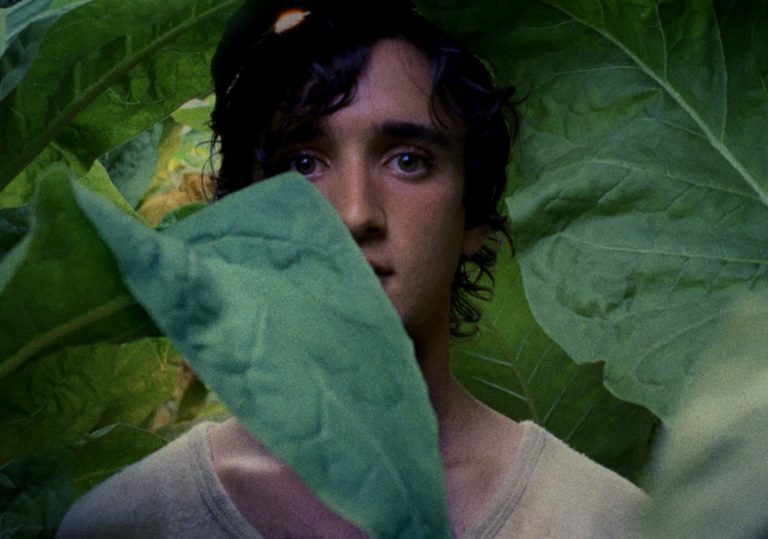 There is magic in Lazzaro, the precious looking farmhand on a tobacco estate far removed from Italian society. He is the focus of Alice Rohrwacher’s Happy as Lazzaro. He is willing to do anything asked of him – make coffee, carry heavy bales of hay – without question. His family of docile farmhands also work endlessly on an estate for no pay and are told they are always in debt. In the midst of celebrations, he agrees to go outside to make sure no chickens have escaped and, in doing so, bumps into a groundskeeper. To the question of whether he is willing to take over the man’s shift to watch out for wolves, Lazzaro says agreeably and with a look of mild cheer, “Sure!” He says yes to every request that is made of him. But look at his face: a cherubic outline and big angelic eyes that betray only a wish to do good. Actor Adriano Tardiolo’s moonlit hazel peepers are reminiscent of those large lanterns of sight that lit up the face of Giulietta Masina in Federico Fellini’s The Nights of Cabiria, and an incandescent expression – is it sadness? – that recalls Buster Keaton. His moppet hair falls just barely over his eyes like a ragamuffin, but a glow filters past the unkempt strands. Paired with Rohrwacher’s direction, Tardiolo’s Lazzaro is an example of the creation of a legendary look. He is unreadable, though it’s less important to articulate exactly what he symbolises than it is to consume the tidal wave of emotion you get from gazing upon him. And yet, Tancredi (Luca Chikovani), the Marquis and the son of the ‘Queen of Cigarettes’, understands this language. 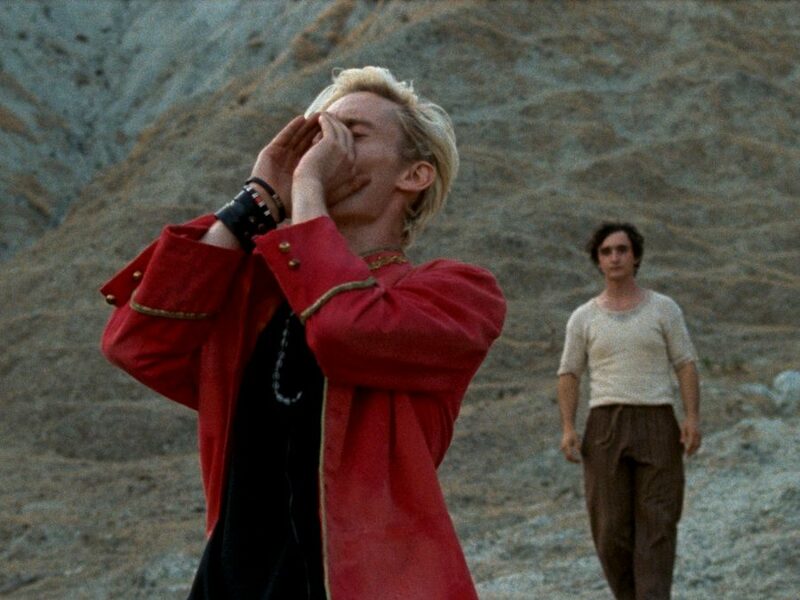 As much as the film is about the exploitation of labour across time and place, and the cruel reality of economic inequity, Rohrwacher keys into a curious, enchanting, heartbreaking dynamic that exists between the handsome, bad boy blond, Tancredi and the comparably tattered Lazzaro. At the mere suggestion, on Tancredi’s part, that the two could be half-brothers, Lazzaro finds an anchor in his wayward life. It appears that, even though he is happy to do any task asked of him, that a more tangible connection to articulate solace and/or the dynamics of power that exist on the tobacco farm exists in the form of Tancredi. The relationships in the film are largely antagonistic, or unsteady in their balance of power. The dynamic between Lazzaro and Tancredi is an excellent and uneasy interrogation of the notion of how much someone with class power and privilege really cares for another who is devoid of those things. 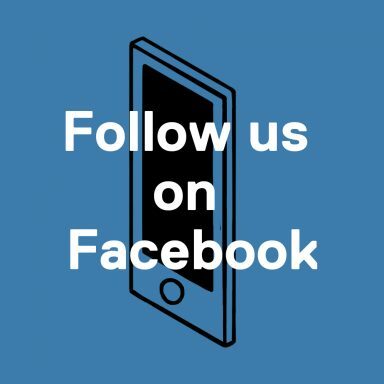 What happens when there is such disparity between two people who care for one another, and what are the political implications of one person caring for another? There is something magnetic and mercurial between Lazzaro and Tancredi, and Chikovani’s model good looks transmit a melancholy air almost as powerful as Tardiolo’s. The innuendo and oblique suggestiveness of Lazzaro and Tancredi’s dynamic feel intentional, as textural and detailed as the landscapes that the two walk across in their time together. It makes for a fitting, haunting, burning testament to queerness and its surreal and material relationship to class and labour. 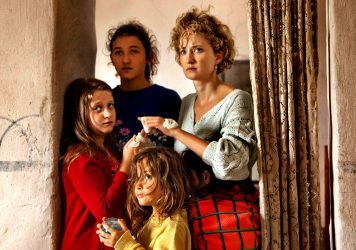 Alice Rohrwacher confirms herself as one of Italian cinema's brightest talents in this pollen-dusted family drama. 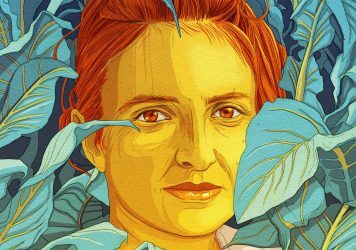 Alice Rohrwacher’s auspicious debut feature brings to mind the Dardenne brothers.